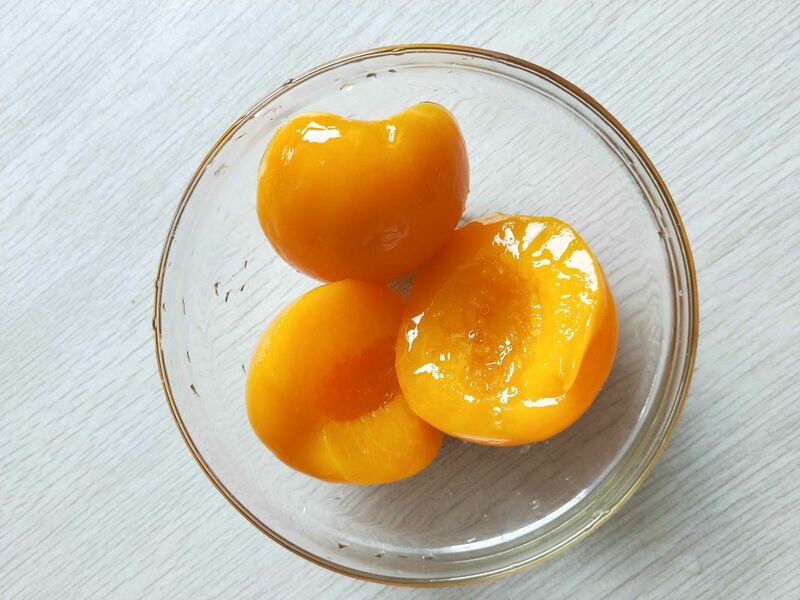 Packed from fresh picked yellow cling peaches, canned yellow peaches are juicer and sweeter. 12 tins per carton, 1,800 cartons per 20ft container. Within 30days after receiving the advanced payment. Strict and safe production process. Personnel approach all safe disinfection. Hand-made processes, strict, no pollution. In addition,our raw materials are all green and healthy.